For more than 60 years the Fender® brand has been synonymous with the Spirit of Rock and Roll. 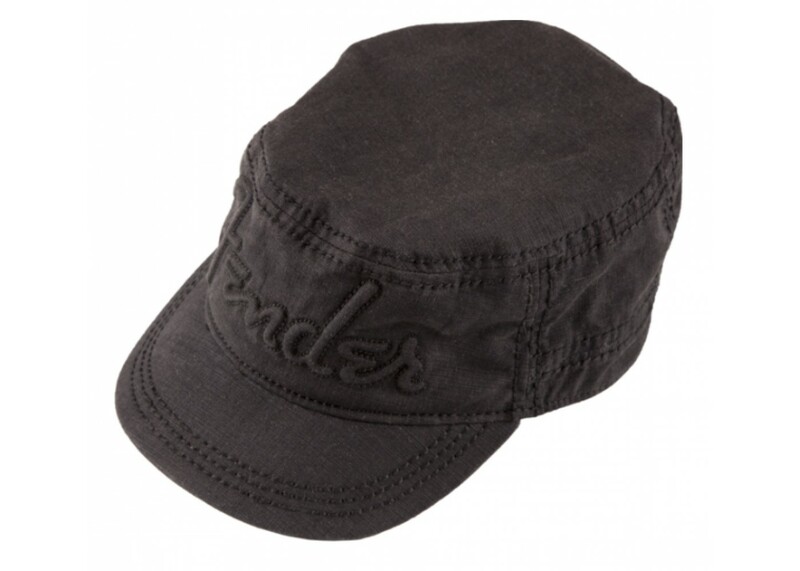 Fender® Headwear is based on this rock & roll history and the rock legends that use Fender® instruments. 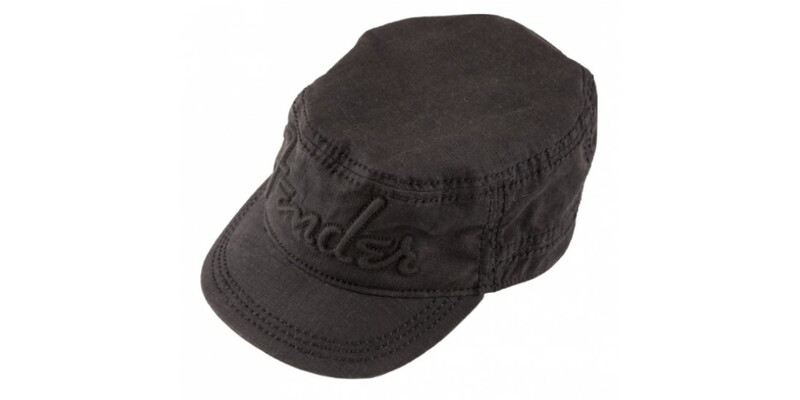 This cap features the Fender® logo across the front. Wear it with pride!